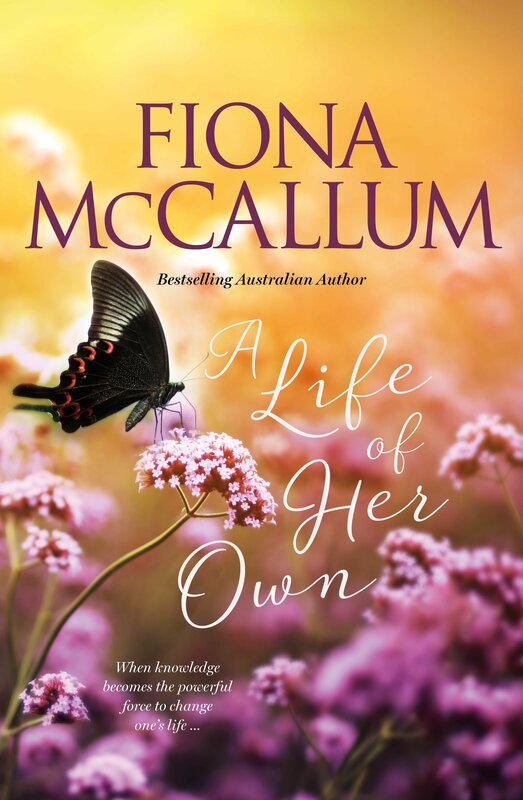 Alice’s disappointment in her partner is apparent from the very first page of Fiona McCallum’s new book, A Life of Her Own, when upon returning home from a business trip he pecks her on the lips and eases her away from him. While his ‘lack of romance and displays of affection’ only four years into their relationship might be enough to ring alarm bells for some, Alice swallows her disappointment, reminding herself that David has ‘plenty’ of other fine qualities. In A Life of Her Own, McCallum has crafted a charming, gentle story about the shifting sands of a relationship and a woman who tries hard to make everything work, even when it’s all falling apart. While the story’s pace – and Alice’s progress – may not be snappy, the rewards are in the unfolding detail of our heroine’s life and her gradual awakening to what life might hold her for her, if only she can bring herself to go after it. And, let’s face it, no matter how bad things are, sometimes for whatever reason it feels simply not possible to call people out for what they are. Like ‘Alice’ we trudge on, hoping that with patience, time and understanding, the situation may improve, (meanwhile praying we win Lotto). Nor is Alice Robinson Crusoe in her fear of leaving the security of coupledom for a single life. David, of course, remains David throughout A Life of Her Own. An un-evolved, control freak with zero heart and sensitivity who not only offers Alice no emotional support whatsoever, but chips away at her self-esteem. At work, Alice finds herself in an equally toxic situation – utterly powerless and badly bullied. Carmel, her super successful boss at a real estate agency, a cross between a sociopath and a narcissist, places outrageous demands on Alice and has her doubting not only her competence, but her sanity. Thank goodness for good friends like Lauren and Brett, the mates Alice made at university after returning as a mature age student to gain a degree. (Not that Alice is a senior, more like in her thirties from memory). Alice’s journey to emancipation from her dreadful husband and obnoxious boss, is far from smooth, but once she notches up her first goal on the scoreboard, she begins to sprout wings and fly. The final scene when she tells David, ‘a pathetic excuse for a man,’ that she’s leaving, is particularly satisfying. For the first time in ages, the moment Alice arrives in her new home, she feels her luck is changing – and so do you. Her self-doubt along with the toxic relationship and job lies well and truly behind her now. The doorway to a new life beckons, allowing McCallum’s latest heart-warmer a positive and upbeat note on which to end, while leaving room for a sequel. We can only hope. Gooo Alice! Fiona McCallum was raised on a farm in South Australia. She now lives in suburban Adelaide, but remains a country girl at heart. 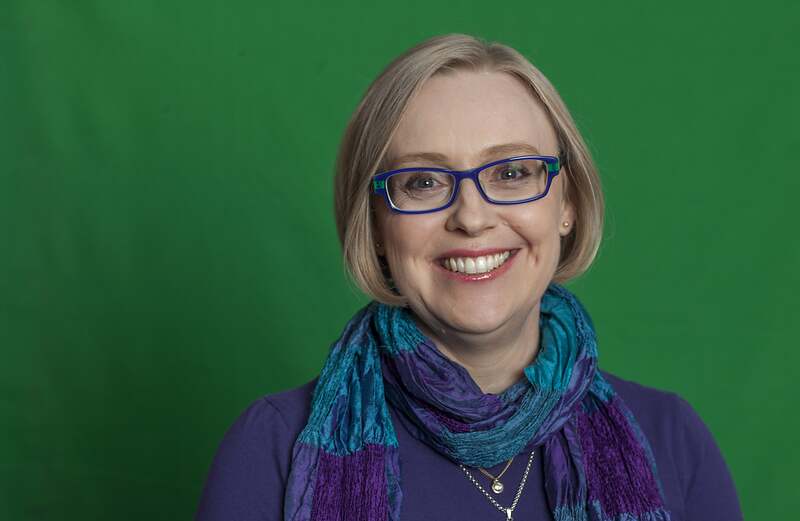 Fiona writes ‘heart-warming journey of self-discovery stories’ that draw on her life experiences, love of animals and fascination with the human condition. She is the author of ten Australian bestsellers. A Life of Her Own is her eleventh novel. Buy a copy of A Life of Her Own here.